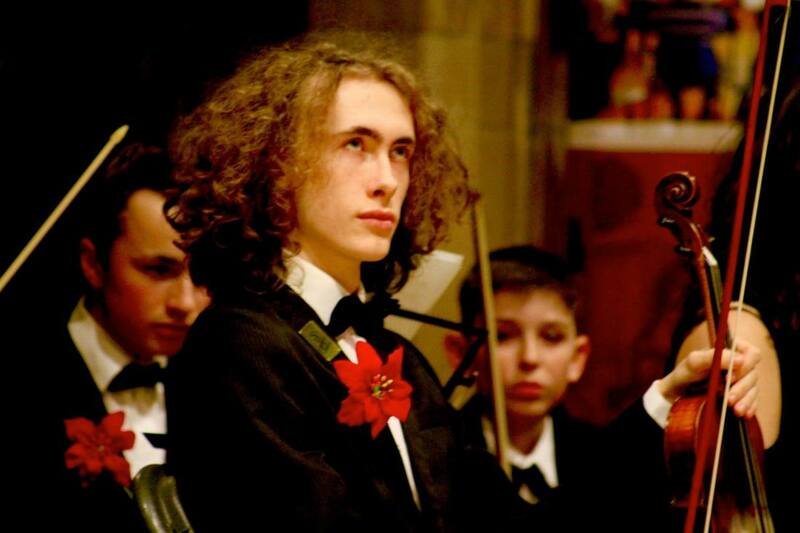 SYO is South Yorkshire's longest-running independent youth orchestra. Since 1964 we've led the way, performing innovative and exciting concerts across the Steel City. Come and join the music today! 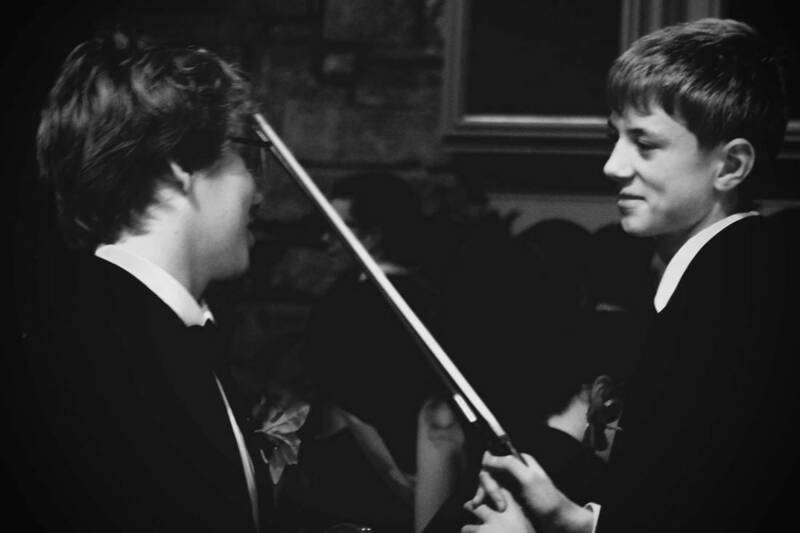 SYO is an ensemble comprising instrumentalists from Sheffield and beyond. 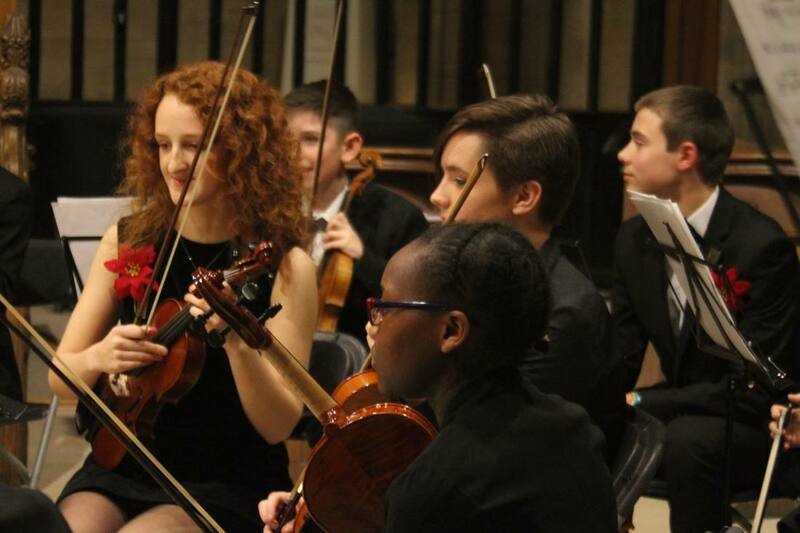 From pop-up performances, live-to-film events and formal concerts, the orchestra performs 3-4 times a year. 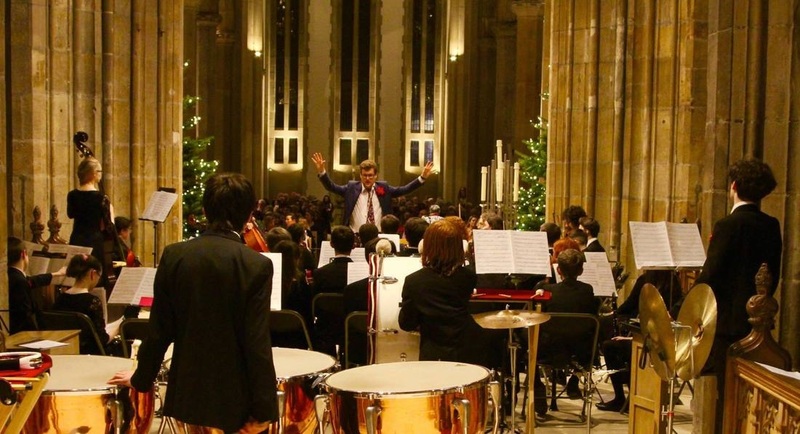 Recently we've performed in spaces varying from Sheffield Cathedral, the Winter Gardens and Yellow Arch Studios. Weekly Saturday morning rehearsals mean two things- music and catchups. With a comfortable refreshment break every week, friendships old and new flourish at SYO. We travel to Kingswood each spring for a residential and host one or two optional extra social events per term. The Orchestra's managing council comprises parent volunteers, supporters and members of the orchestra. With up-to-date safeguarding, first aid and data protection, the committee meets regularly to ensure the orchestra is a safe, fun and organised enviroment for all our members. Click here to view our safeguarding policy documents. © Copyright by Sheffield Youth Orchestra 2018. Please do not copy any content without prior permission.